A.S.D. Tarmon - Tarmon N.S. On the 3rd November 2014 we established an A.S.D (Autistic Spectrum Disorder) Early |ntervention Class for pre-school children. The pupil : teacher ratio in the class is 6:1 with two SNAs caring for the children's needs. A second class was established in 2015 and on the 9th January 2017 our third A.S.D class opened. The construction of a new modern A.S.D Centre will commence soon. We are confident that this development will continue to enhance the learning experiences of each and every member of our school community. The children in these classes are making great progress, thanks to our wonderful pupils and the pioneering work of the staff and B.O.M not to mention the enthusiastic support we received from all the parents and the local community. 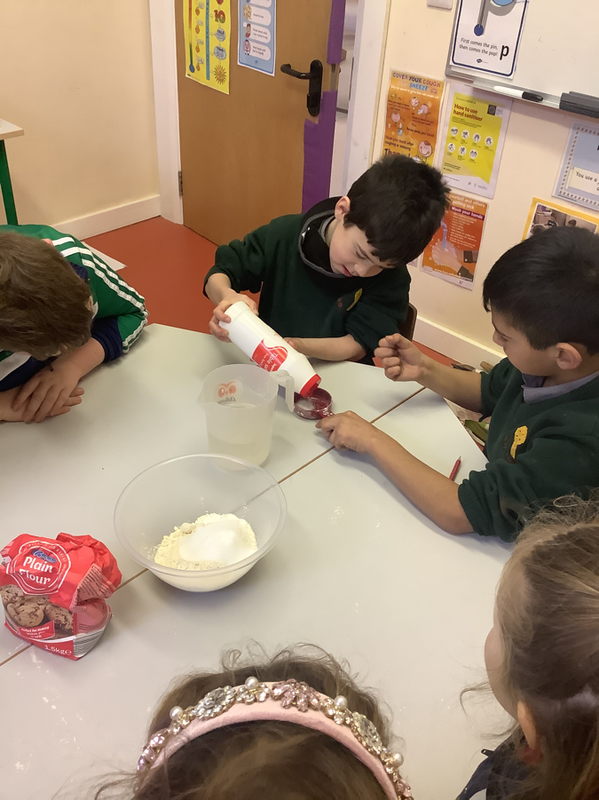 All of our pupils have access to the full Primary School Curriculum as we constantly strive for each child to achieve his/her maximum potential. We work closely with the parents to attain these goals. The children in our A.S.D classes are invited to avail of the School Transport Scheme provided by the Department of Education and Skills.